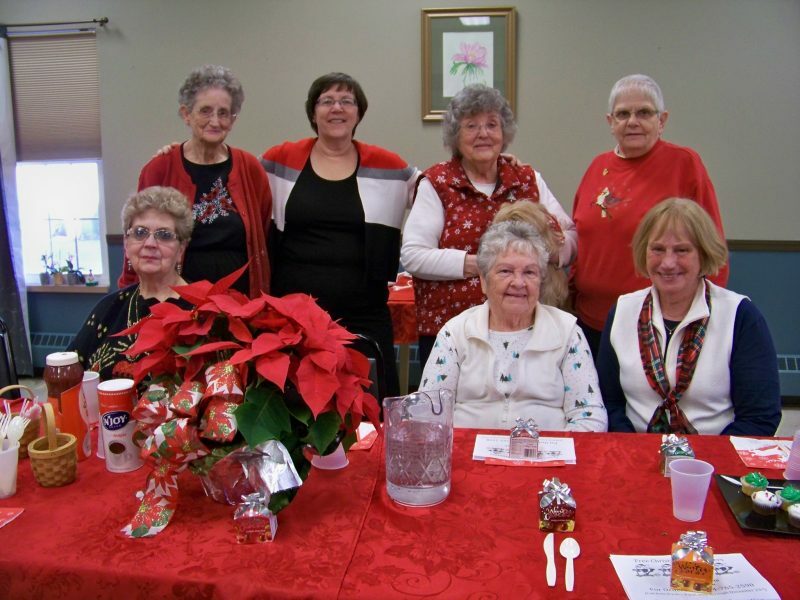 Clearfield– The Volunteer Center of Clearfield County Advisory Council celebrated their annual Christmas luncheon at the Clearfield County Area Agency on Aging. They enjoyed home-cooked delights and shared Christmas memories. The Volunteer Center of Clearfield County is a coordinating clearinghouse linking those interested in volunteering with volunteer opportunities. Volunteers are matched with agencies and projects according to their skills, interests, and available time. The Volunteer Center is a community service program offered to agencies and individuals in Clearfield County and is funded by the Clearfield County Area Agency on Aging, Inc. If you are looking for a volunteer opportunity, please call the CCAAA at 765-2696.